Dispur, the capital of Assam, acquired the status following the separation of Meghalaya from Assam. Until then Shillong was the capital. 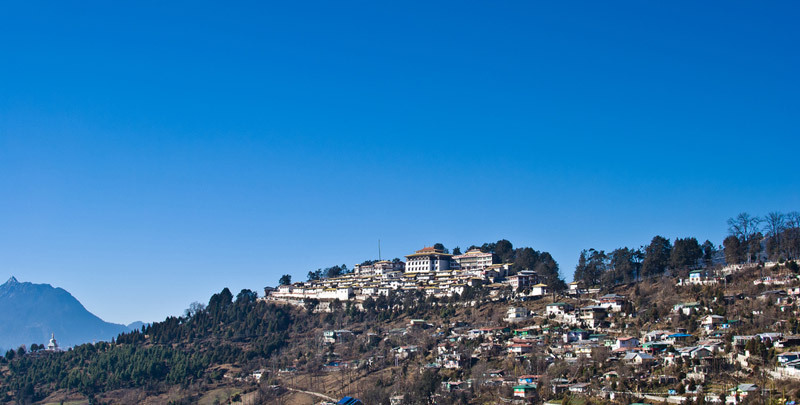 Dispur, one amongst the smallest capitals in the world, is famous for largest tea production. Dispur is one of the important tourist destinations with attractive tourist spots in and around the city. Here are the top places to visit in Dispur to make your tour complete. Assam State Museum gives you an insight of the rich cultural past of the state. It is located in Dighali Pukhuri at its southern end. Some of the collections at this museum belong to prehistoric period. The collections at Assam State Museum include sculptures, woodwork, garments used by royal families, weapons, paintings, utensils, inscriptions made of stone and copper and a lot more. Reminders of World War II are also seen here. Visiting Assam State Museum will make a perfect beginning to your tour of Dispur as you get to learn about the glorious past of the place and about its culture. Situated in a sprawling 432 acre of land, Assam State Zoo and Botanical Gardens is the largest in North Eastern region. Established in 1957, the zoo went on to add a botanical garden in 1982. The animals in the zoo include white tiger, rhinoceros, leopard and Himalayan black bear. The botanical garden has a wide range of flowers, plants, herbs as well as shrubs. Children’s park, forest museum and joy rides offer great source of entertainment to you on your visit to Assam State Zoo and Botanical Gardens. Sualkuchi is amongst the top favorites in Dispur as it is renowned for silk production. This is where Muga, golden variety of silk is produced. This type of silk is not found in any other part of the world. You could view silk production and production of Muga. Uma Nanda Temple, dedicated to Lord Shiva belongs to 17th century. 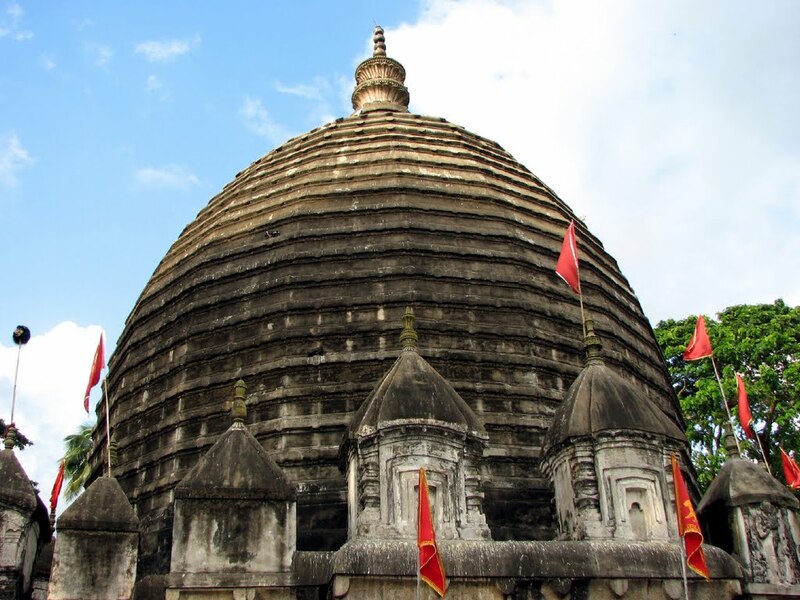 The temple was constructed by King Gadapani of Ahom on Peacock Island of River Brahmaputra. Another attraction of the island where Uma Nanda temple is situated is that it is home to golden langurs, which are endangered. To reach the temple, you will have to hire ferryboats or motor boats. Srimanta Shakardeva Kalashetra is the place you need to be if you are keen to know about the life and culture of the people of Assam and the tribes living here. Srimanta Shakardeva was a seer in the 15th century. The aim of the institute is to promote, develop, research and restore the rich cultural heritage of the communities of Assam. The Regional Science Centre and Museum was established in the year 1994. Interactive demonstrations on various topics including life during pre-historic period, science and education are conducted here. The special scientific equipments that are on display attract students. Contributions made to the field of science by various Indian scientists are on display here. Regional Science Centre and Museum is a great place for learning. Evening cruise on Brahmaputra River is something you are not to miss on your tour to Dispur. The river originates in Tibet where it is called as Yarlung Zanbo River. It enters Indian Territory through Himalayan gorges into the state of Arunachal Pradesh. It acquires the name Dihang here. River cruises are always attractive and cruising on Brahmaputra River is a lifetime experience. You could have excellent view of sunset and the colors it paint on the majestic river.